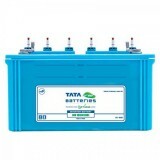 11,699 EMI starts from Rs 3,978 ? 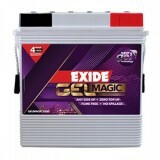 14,999 EMI starts from Rs 5,100 ? 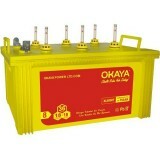 In case of a power cut, it often happens that most people face a big problem due to the interrupted power supply. 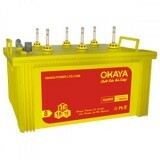 Frequent or longer periods of power cuts can be a big problem for the industries and business organizations. 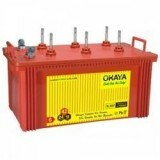 Nowadays the rate of power cuts has decreased drastically but still, there are a lot of instances where a prolonged period of load shedding occurs. 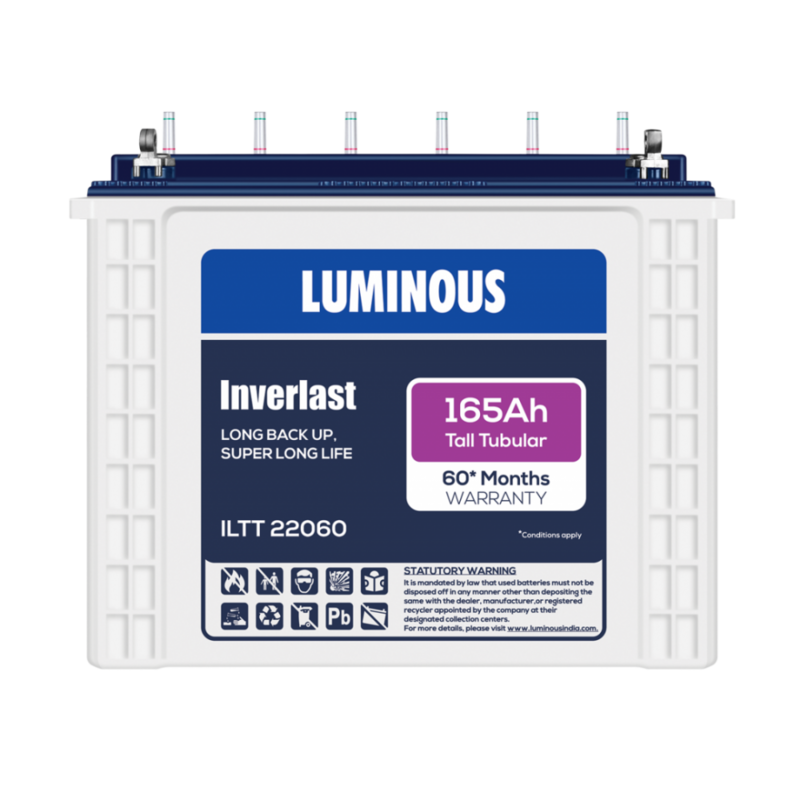 To fight with this situation a leading companies serving with the most benefiting power backup solutions are gaining prominence in the market. 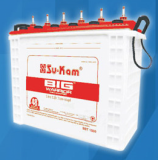 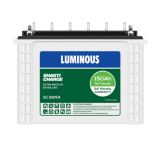 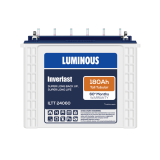 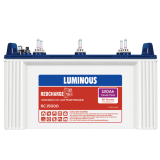 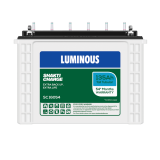 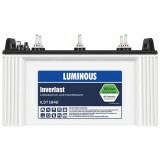 Luminous is one such brand which produces high-efficiency inverter batteries. The main advantage of the products from Luminous is that it consists of materials which are of premium standard. 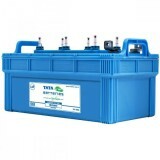 The Luminous ILTJ 18148 150AH Tubular Battery is made by the new tubular design. The products of luminous are well-known for their premium quality. 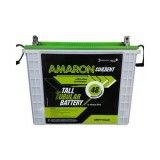 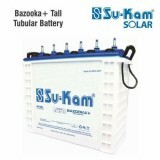 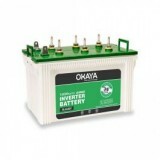 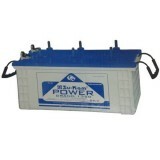 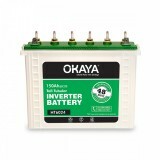 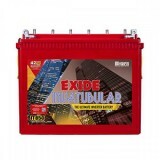 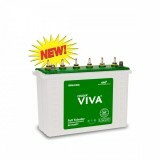 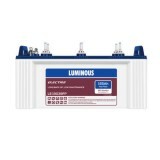 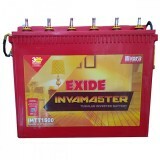 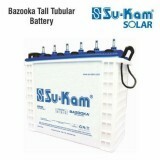 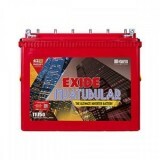 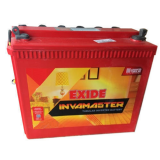 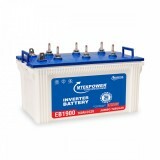 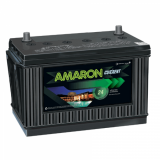 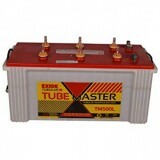 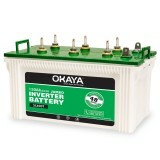 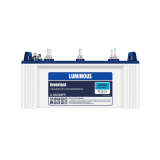 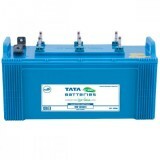 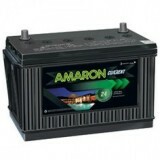 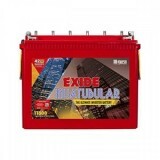 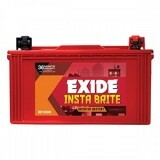 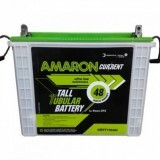 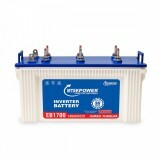 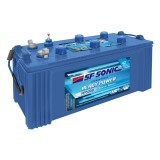 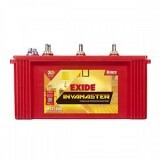 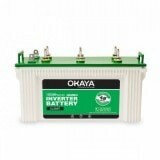 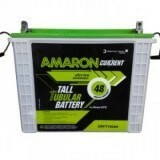 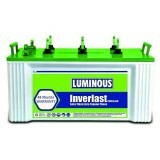 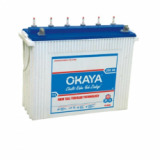 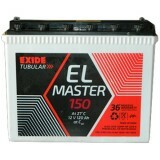 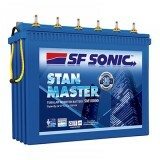 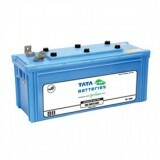 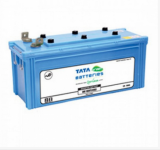 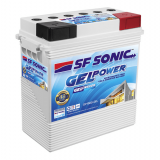 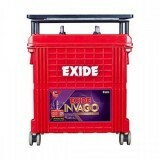 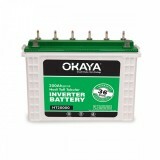 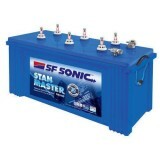 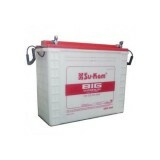 Buy Luminous ILTJ 18148 150AH Tubular Battery online from www.moxikart.com to get the genuine product. 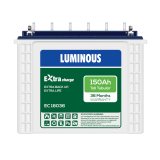 The Luminous ILTJ18148 150AH Tubular is a short tubular battery.